Welcome to this fully renovated Germantown Charmer with First Floor Master and First Floor Laundry! This home has been fully updated from top to bottom. NEW wiring, New Windows, New Plumbing, New High efficiency HVAC systems for each floor of the home, NEW spray foam insulation, NEW flooring, NEW Kitchen with stainless appliance package. The list goes on with NEW hardwood flooring throughout the OPEN FLOORPAN on the first floor. Your living room and eat in kitchen are serve as the perfect place to relax or entertain! The covered patio directly off the kitchen extends the entertaining and relaxing opportunities to your fully fenced in back yard. The second floor features a full bathroom and 2 bedrooms...perfect for children or guests. Come see it today! SchoolsClick map icons below to view information for schools near 931 Ellison Ave Louisville, KY 40204. House for Sale at 931 Ellison Ave Louisville, KY 40204. Description: The property located at 931 Ellison Ave Louisville, KY 40204 with the MLS# 1521895 is currently listed for $230,000 and has been on the Louisville market for 104 days. 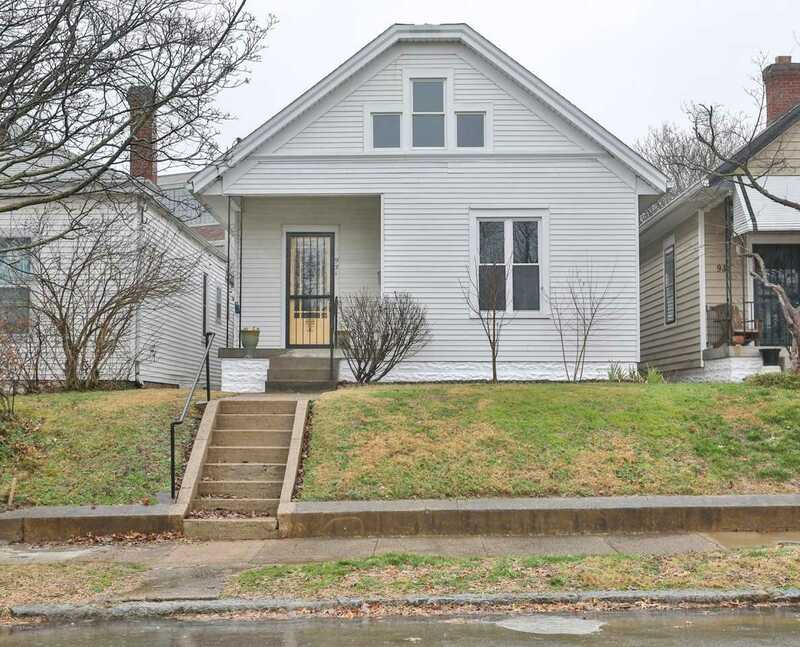 You are viewing the details of the home for sale at 931 Ellison Ave Louisville, KY 40204, located in the Germantown neighborhood which includes 3 bedrooms, 3 bathrooms, and has approximately 1384 sq.ft. of living area.